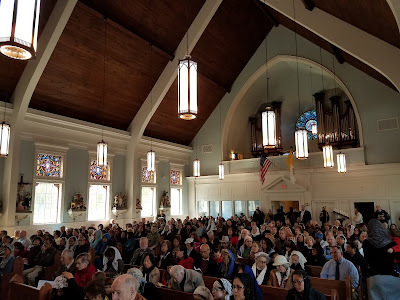 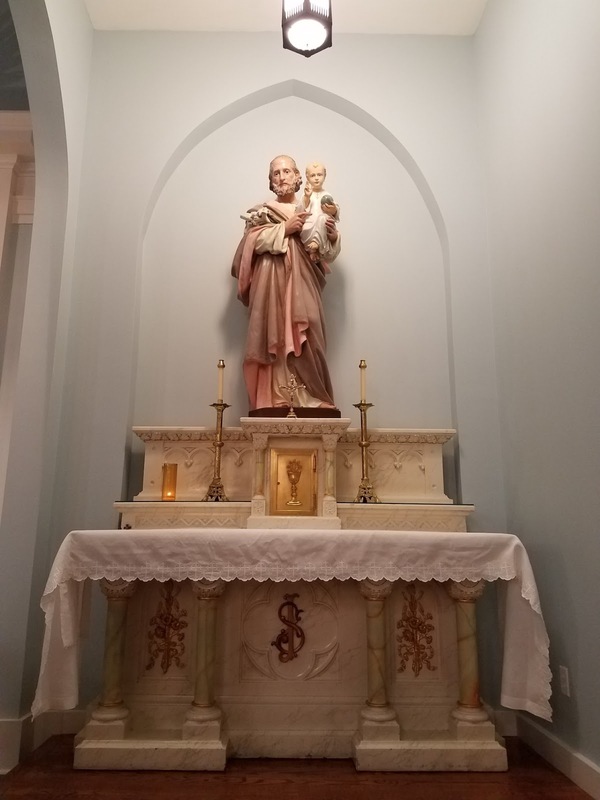 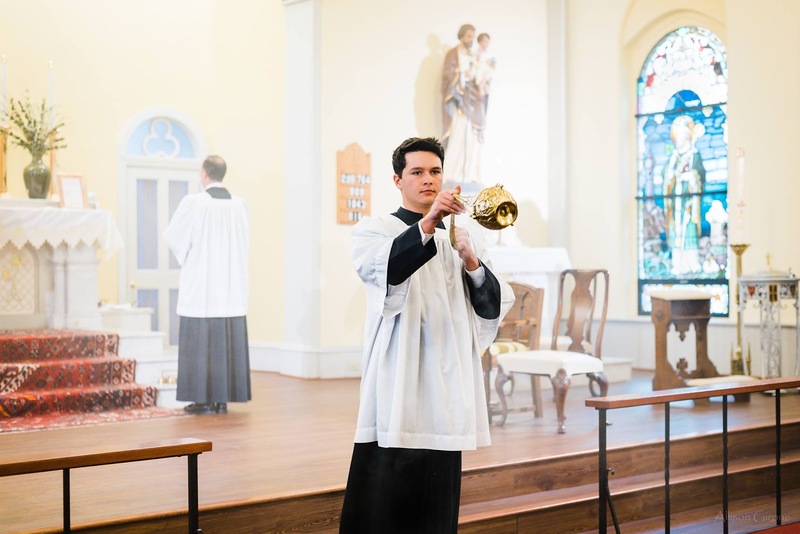 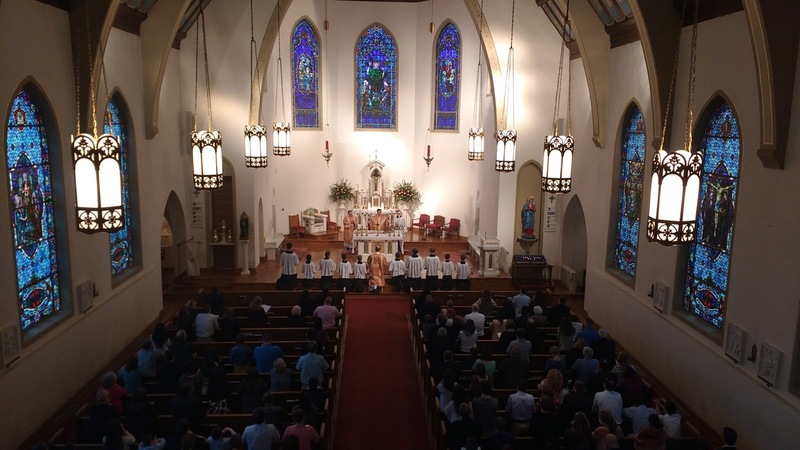 This year, in the midst of several major celebrations, St Benedict’s was one of four parishes in the Diocese of Richmond to be blessed with the visit of the International Pilgrim Virgin Statue of Our Lady of Fatima during the Fatima Centennial. 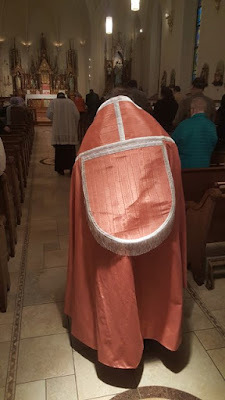 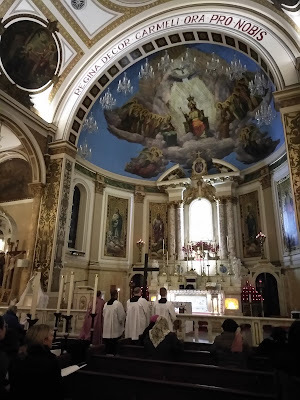 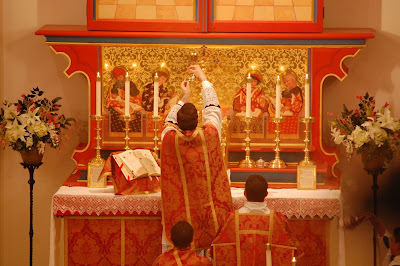 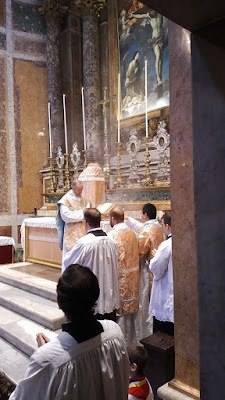 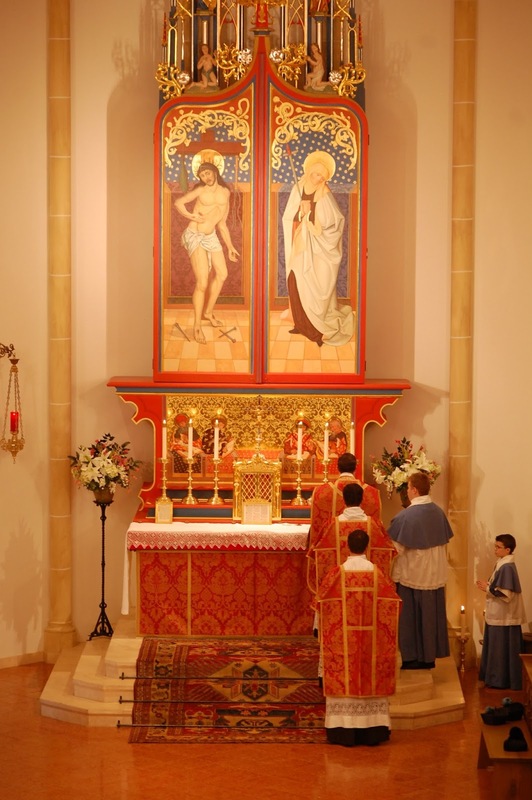 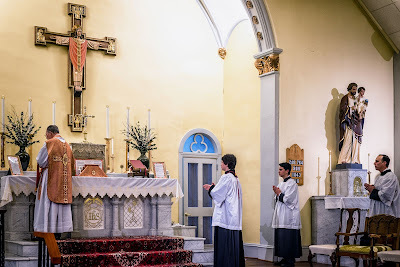 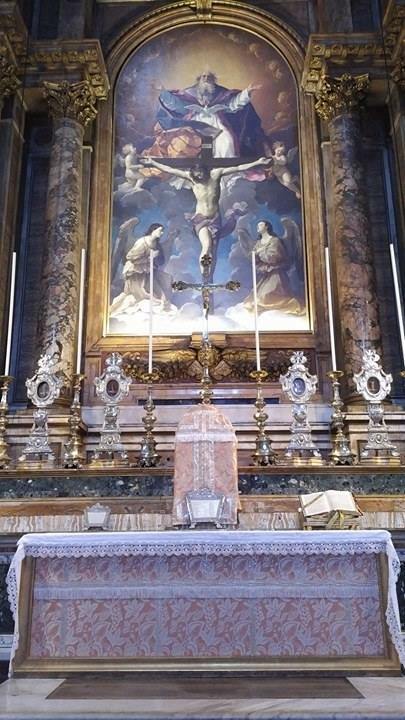 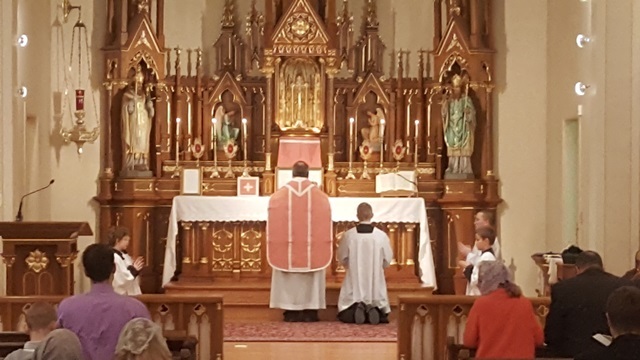 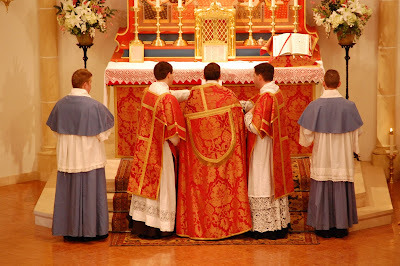 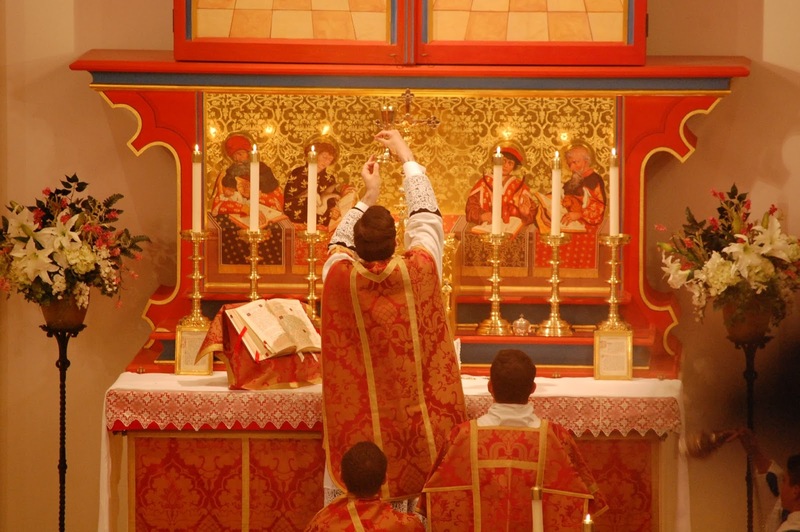 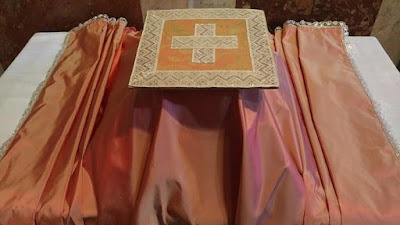 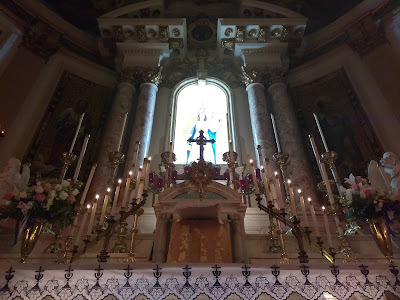 Two outdoor processions were held, accompanied by Mass, followed in short order by sung Masses on the feasts of St Joseph, the patronal feast of St Benedict, the Annunciation and Laetare Sunday. 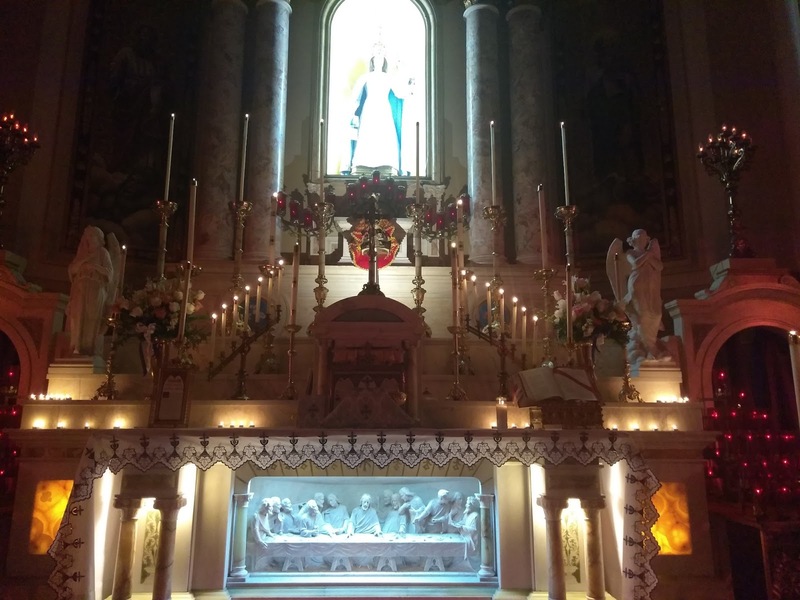 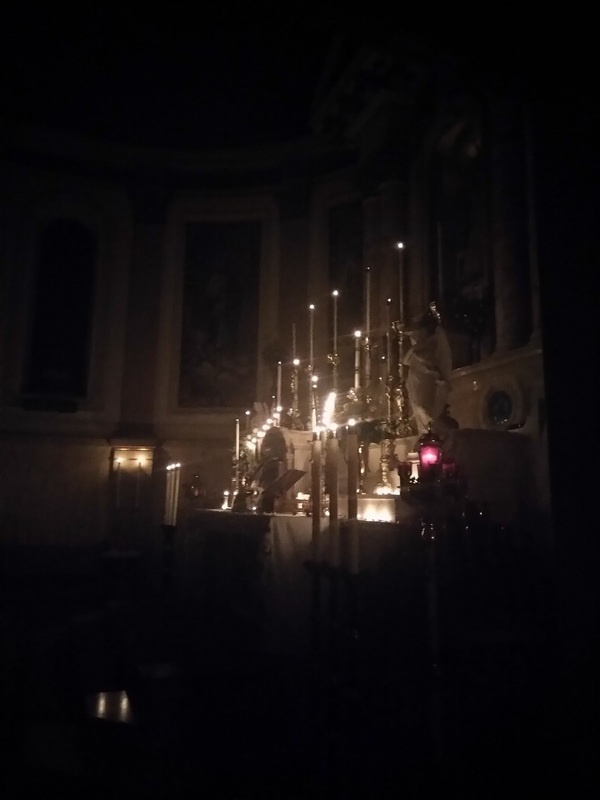 On Friday, March 24, an All-Night Vigil of Adoration before the Blessed Sacrament for Nascent Life was held at the church, culminating with a candle light Mass for the Feast of the Annunciation. 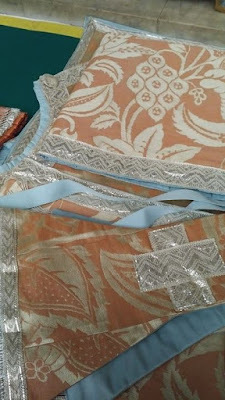 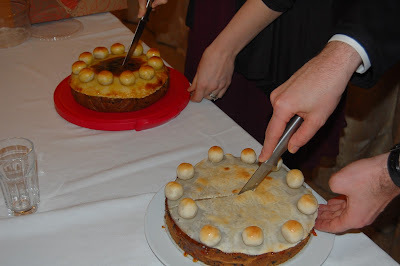 Laetare Sunday, with simnel cakes!